Class is in session! 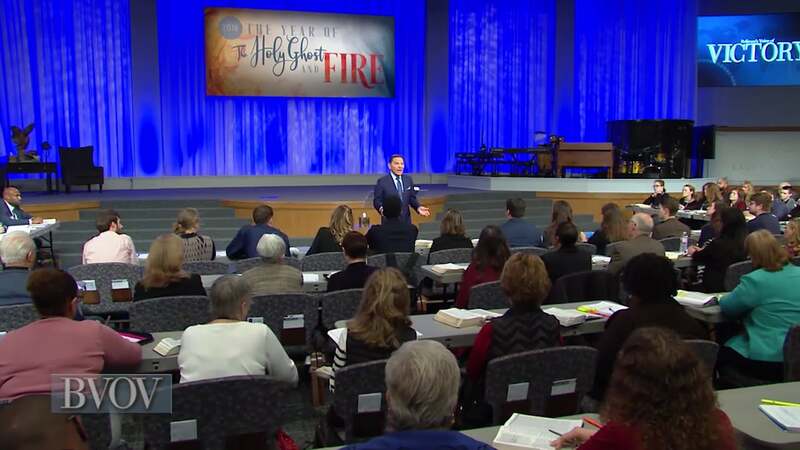 Join Kenneth Copeland on the campus of Kenneth Copeland Bible College™ for this episode of Believer’s Voice of Victory, as he unpacks the laws of the Spirit beginning with the law of faith. Learn the importance of standing on The WORD of God—not just an idea. Faith is a force that belongs to you!